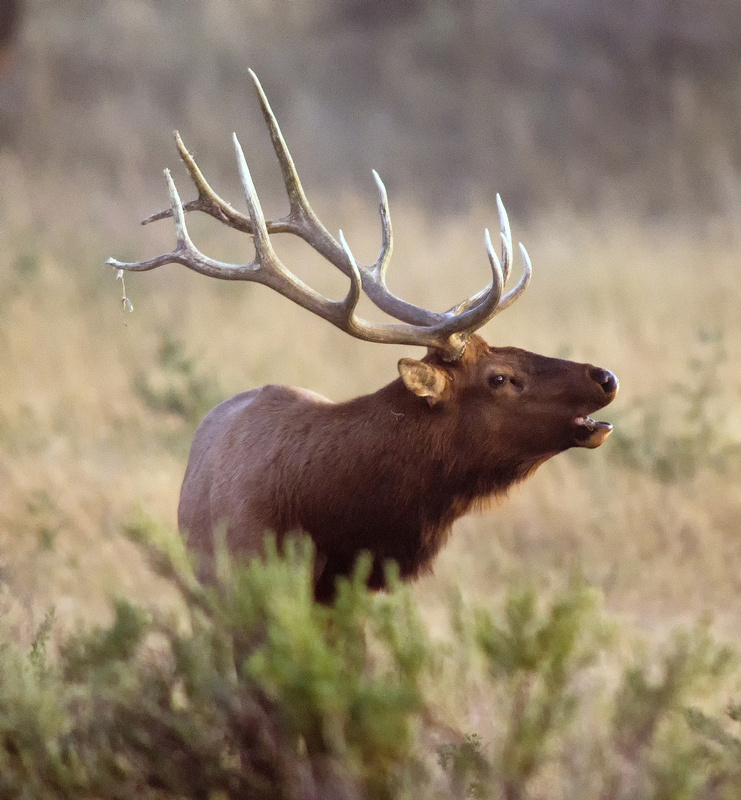 HUNTING -- A friend sent a message of holidays woe that only a lifelong hunter, who knows the odds of bagging a trophy bull elk, can fully appreciate. Read a Christmas letter today from a guy I hunted with a few times, back in the '80s. This year he shot a record-book bull elk at 11 yards in the first half-hour of the archery season. He took the head to a Thurston County taxidermist for mounting. On December 5, my friend, a lieutenant in the Olympia Fire Department, heard that the shop was on fire. Later, he drove out to take a look and noticed that there were few remains of any mounts in the ashes. The fire since has been ruled an arson to cover a burglary, and the biggest trophy of Brian's life is gone.